Certified Information Systems Security Professionals (CISSP) was the first certification in the field of information security to meet the stringent requirements of ISO/IEC Standard 17024. 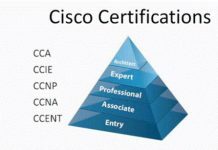 Here’s some helpful information about the CISSP Certification Course like Training, Exam, Eligibility, Cost, Study Guide, Skills, Jobs, Salary, etc. CISSP Course is ideal for IT Security Consultants/Managers, Security System Engineers, Security Architects/Auditors, IT Directors, IT Managers, Network Architects and Chief Information Security Officers. CISSP Training helps participants gain good working knowledge of information security, cryptography, and security management practices. 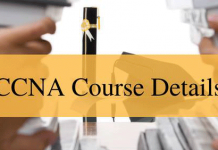 This training program covers a wide range of topics that will help participants in their preparation for CISSP Certification Exam. Pass mark is a Scaled score of 700/1000. 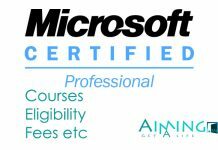 There are no qualifications required to take this Certified Information Systems Security Professionals Course.